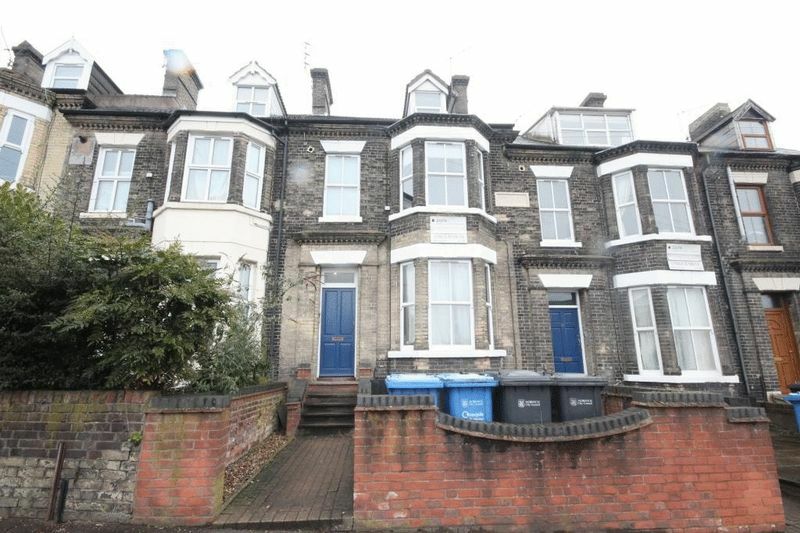 HOUSE SHARE. 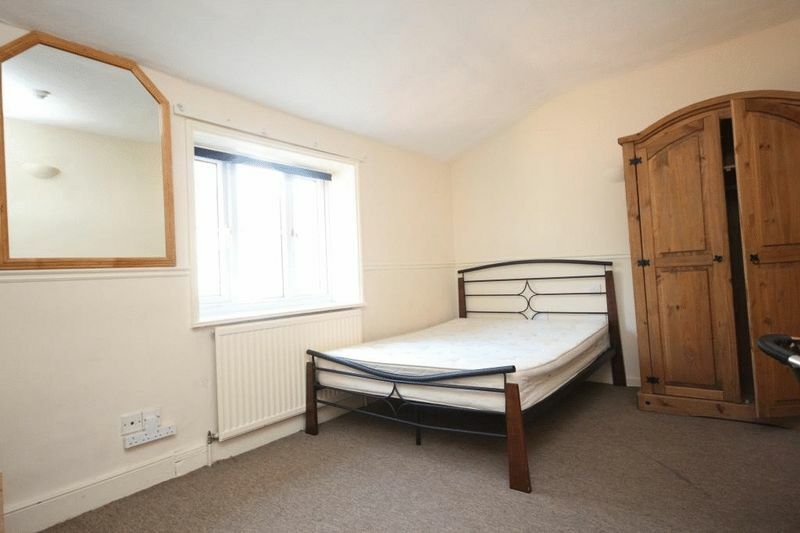 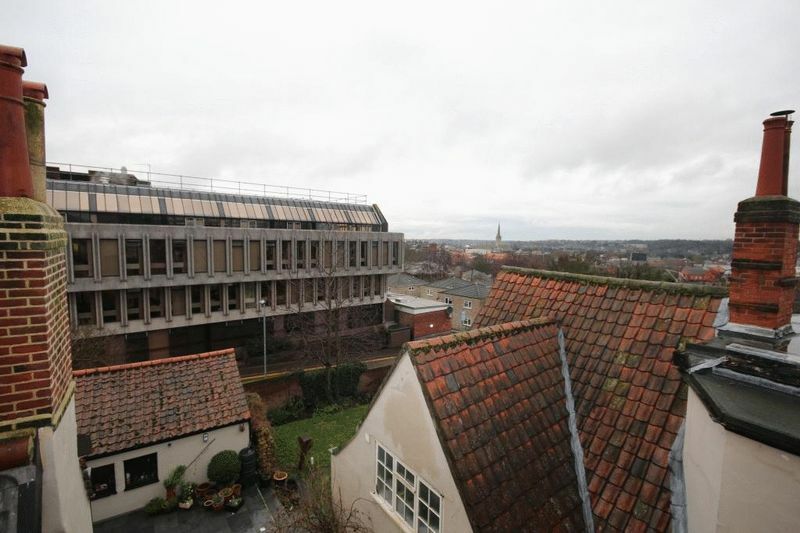 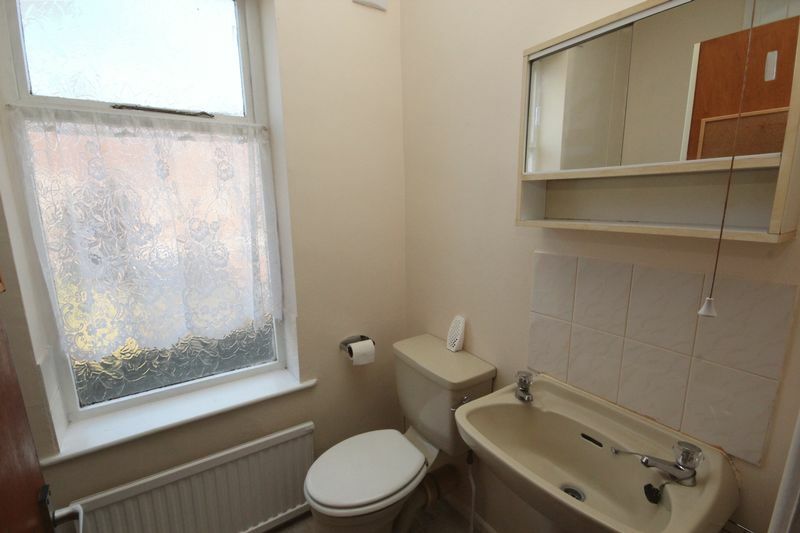 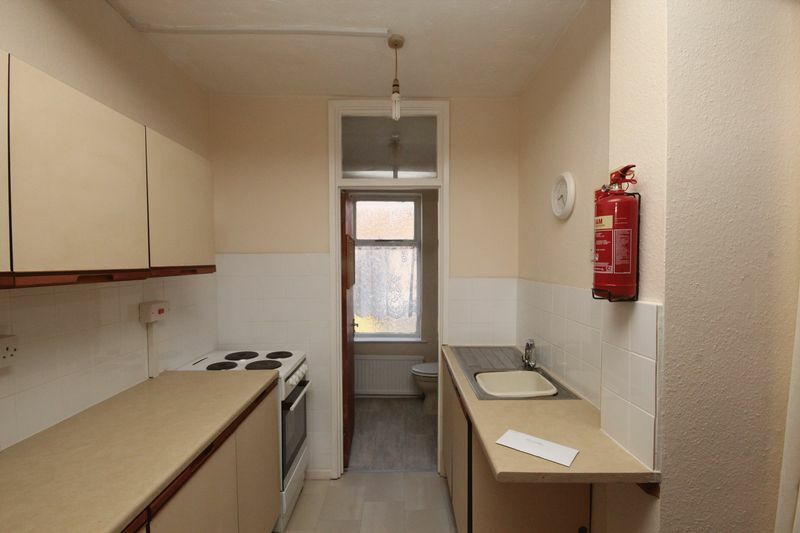 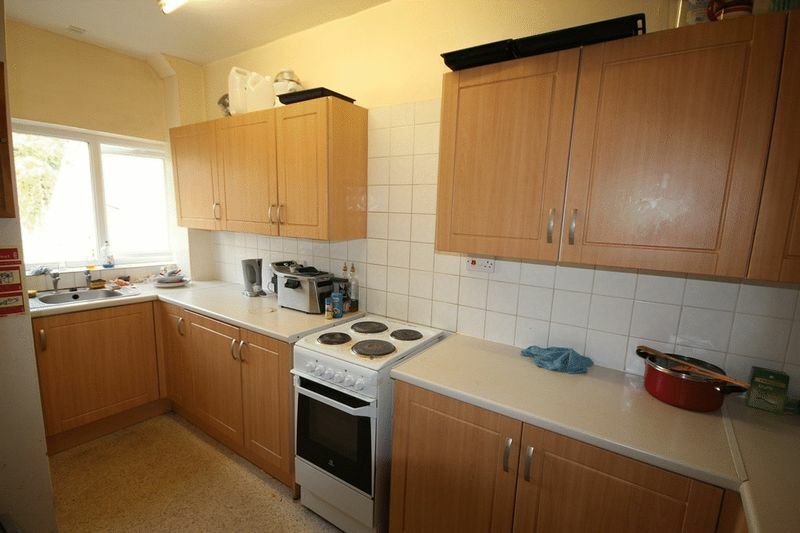 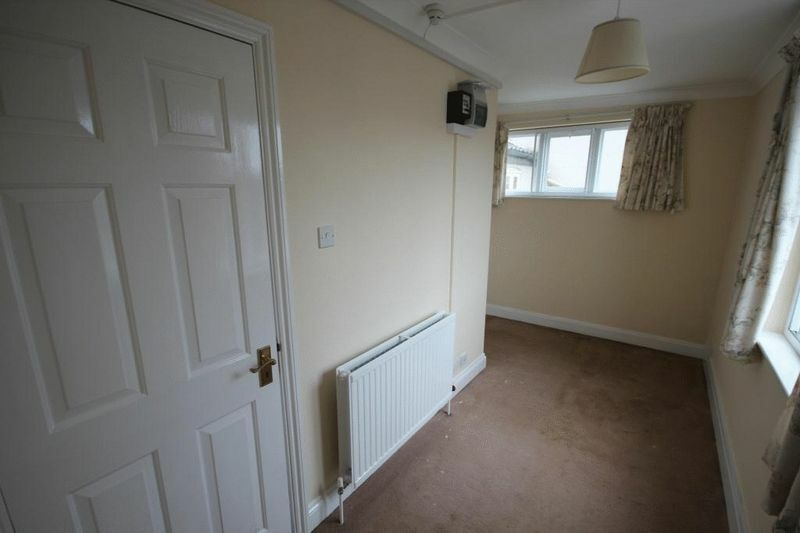 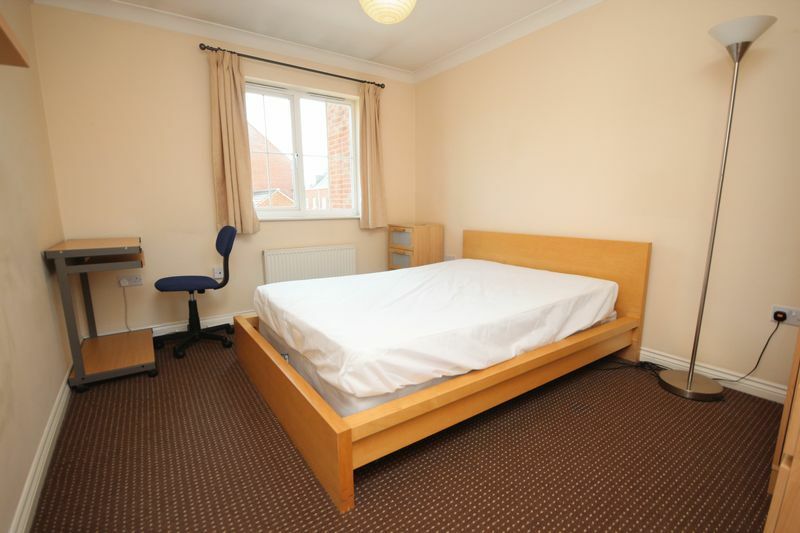 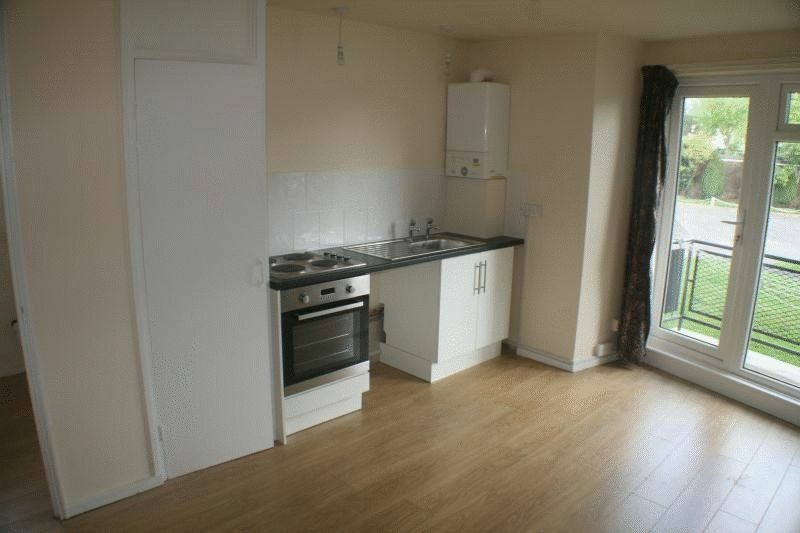 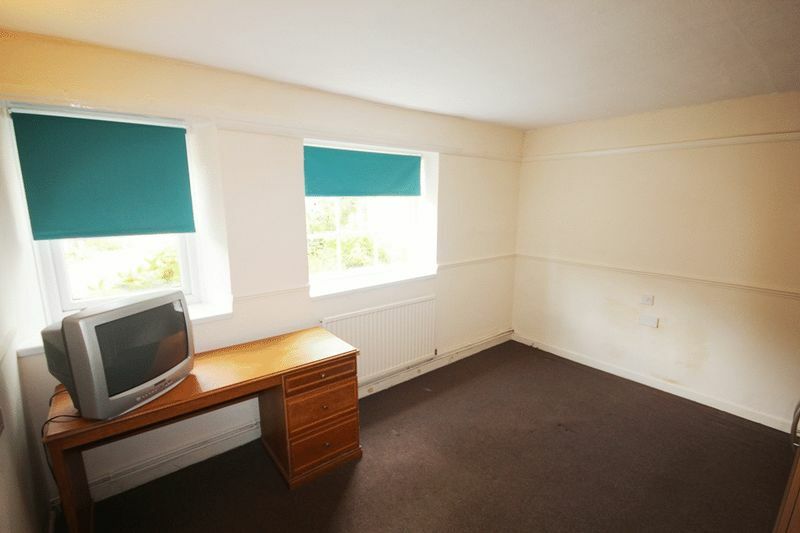 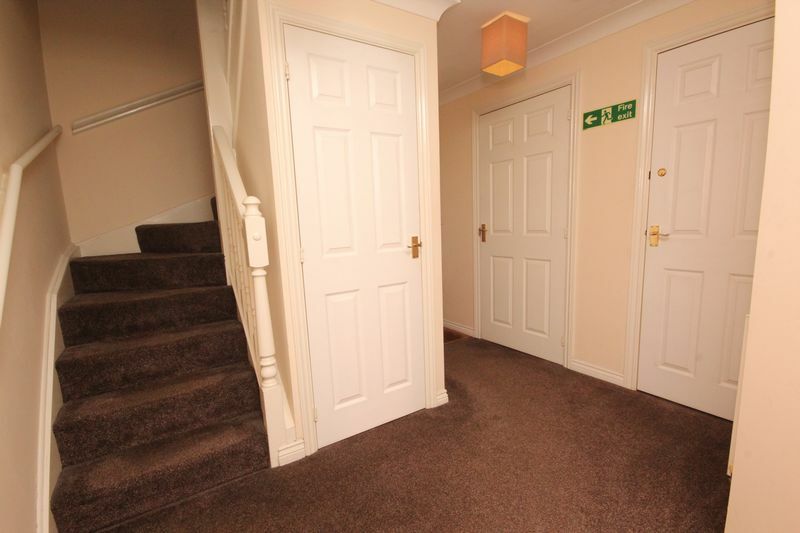 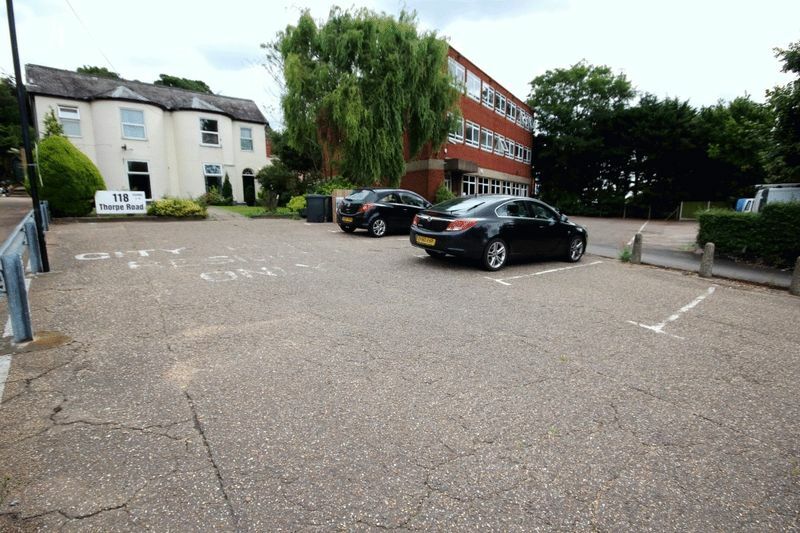 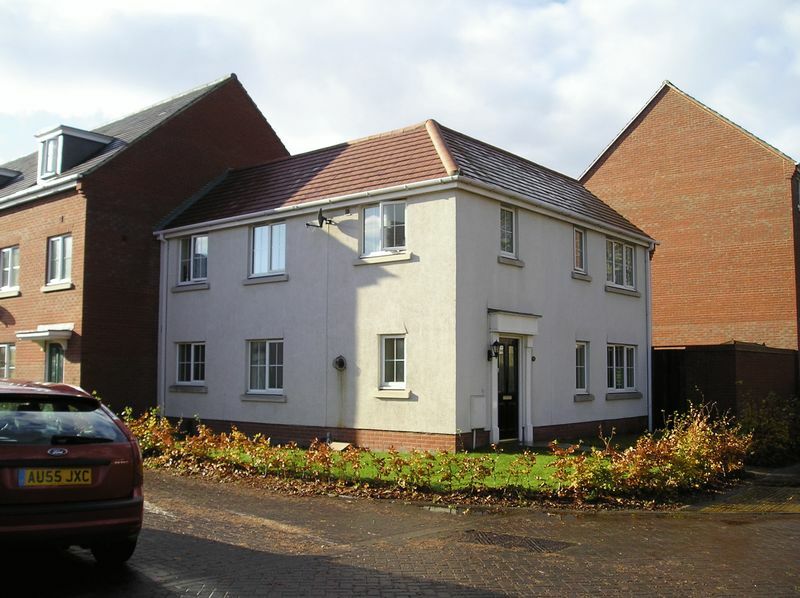 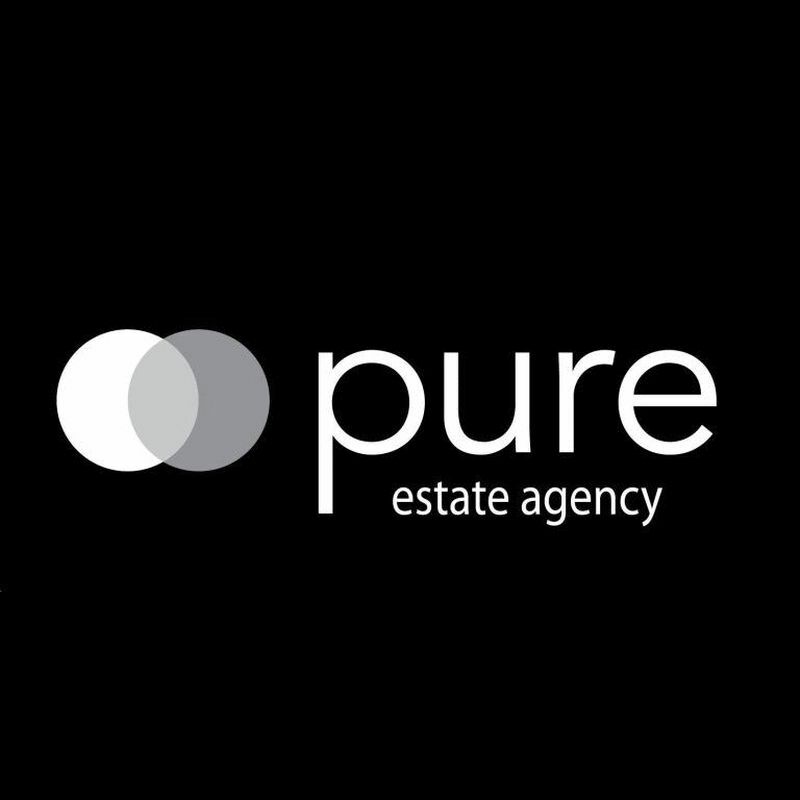 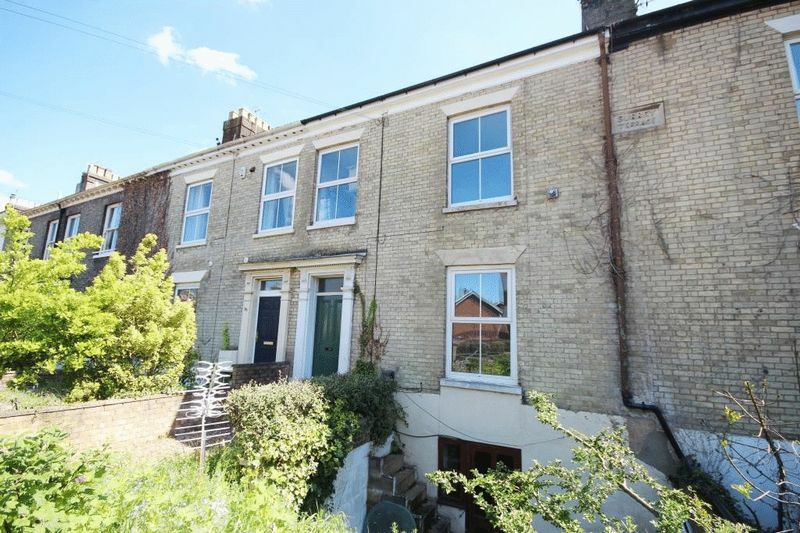 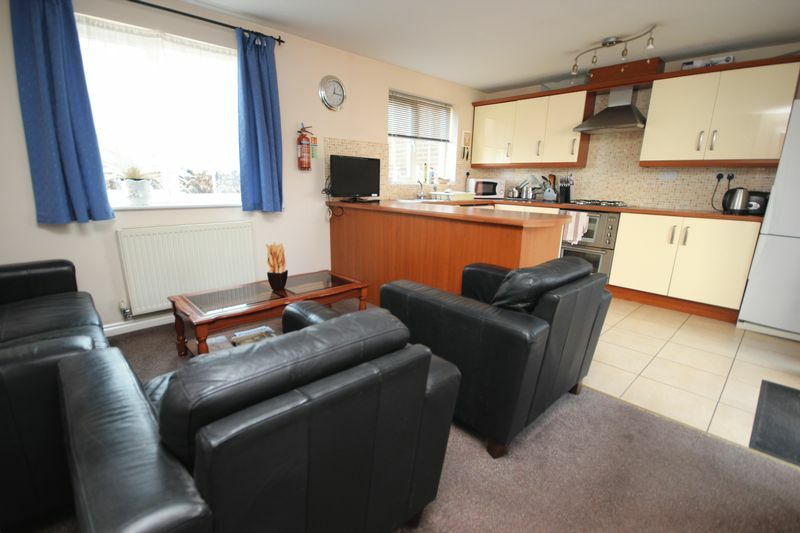 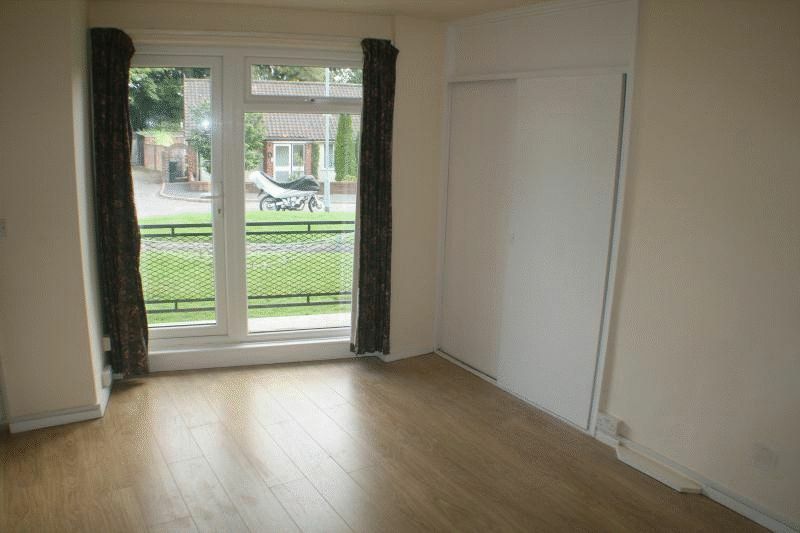 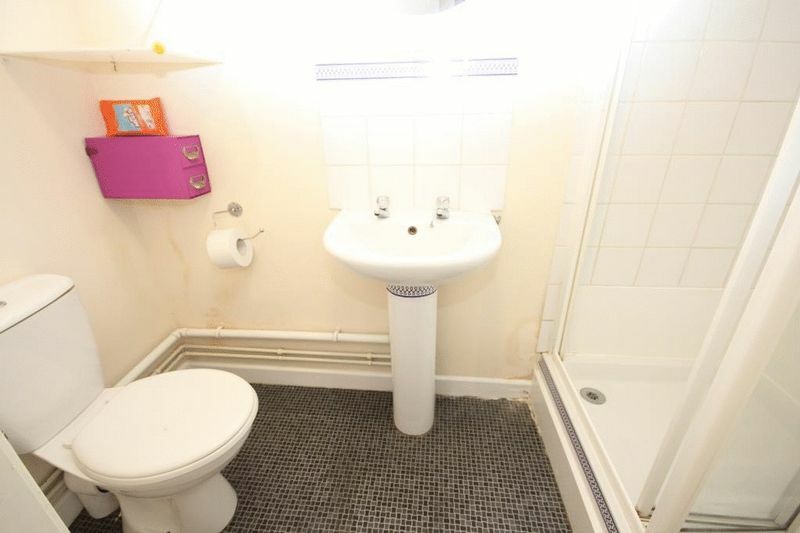 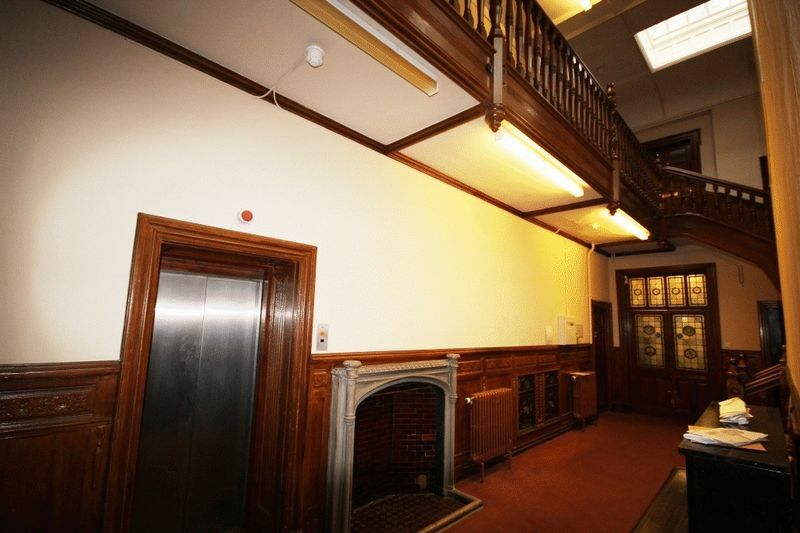 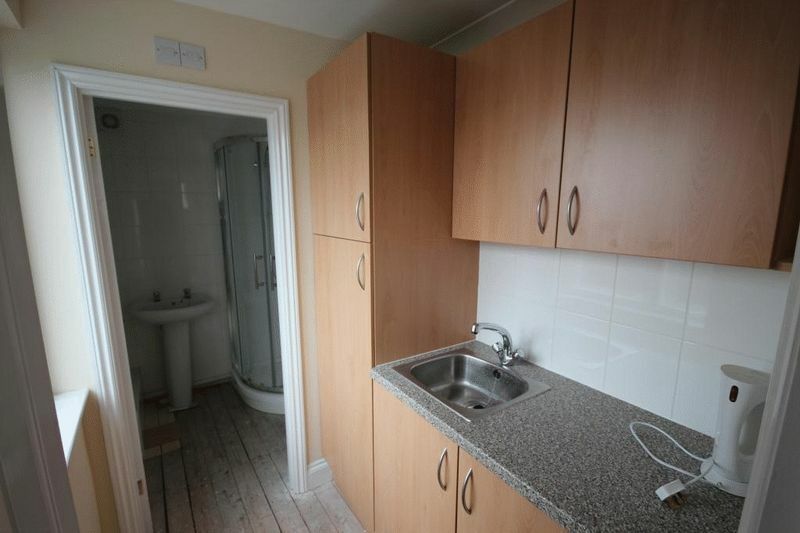 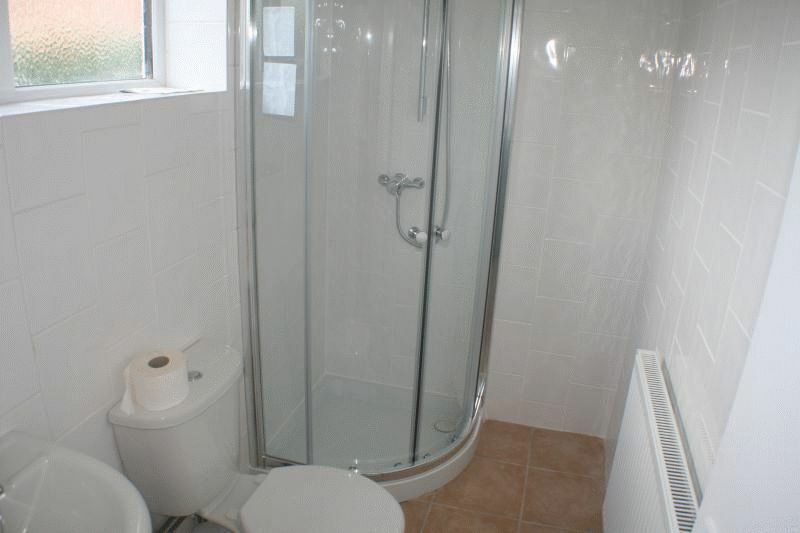 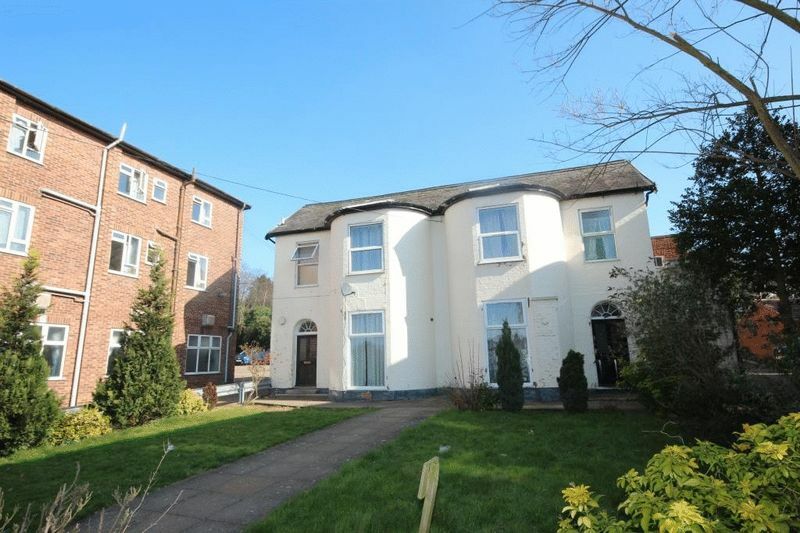 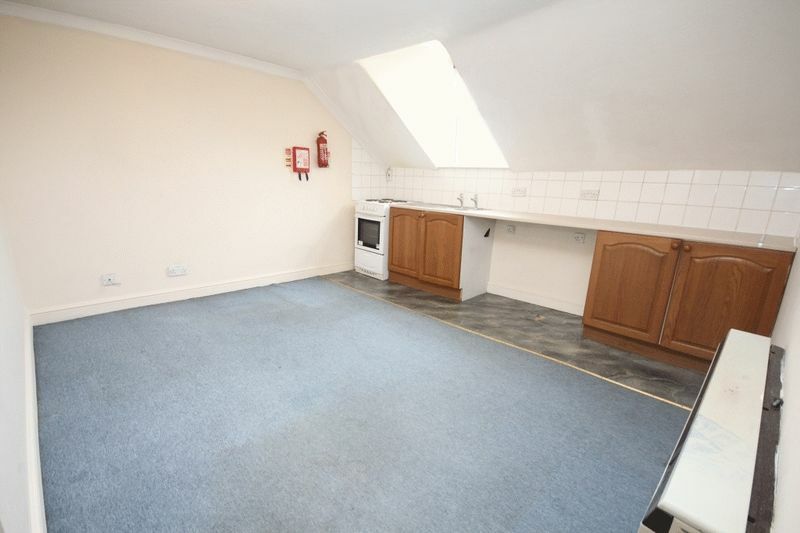 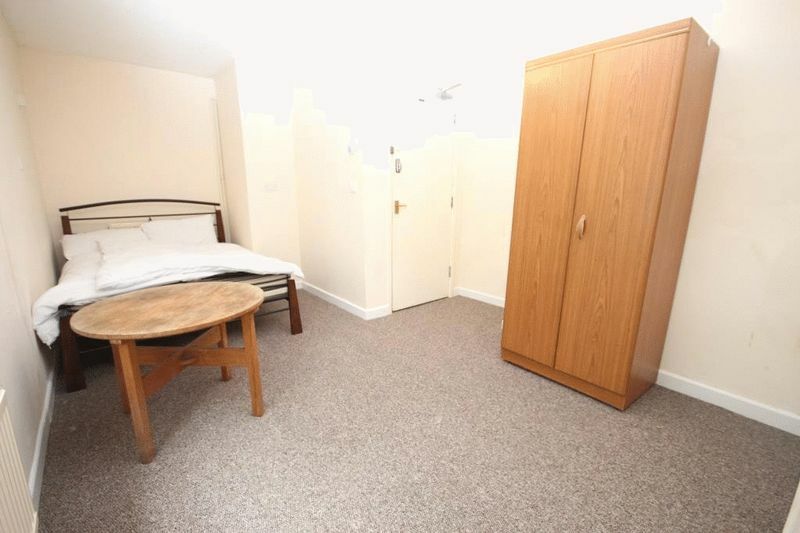 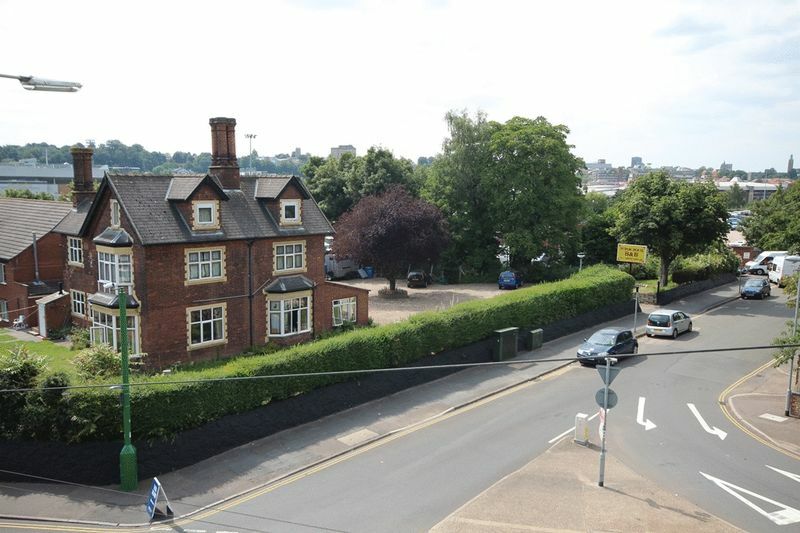 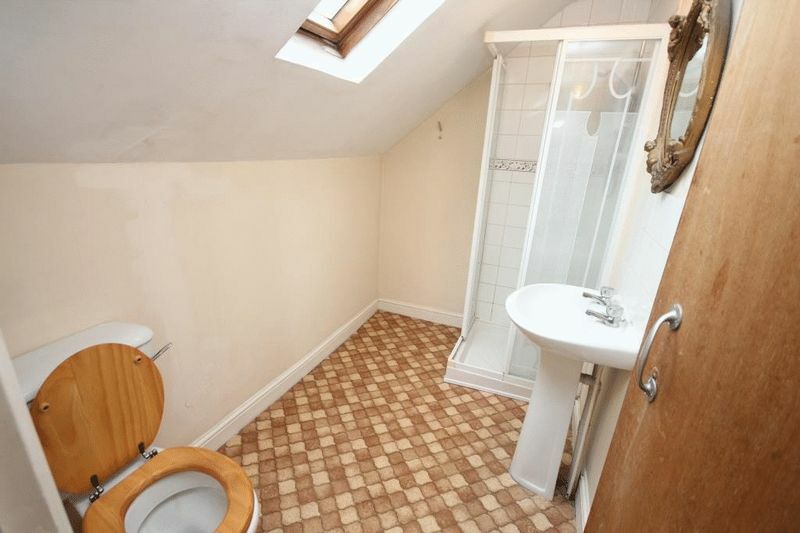 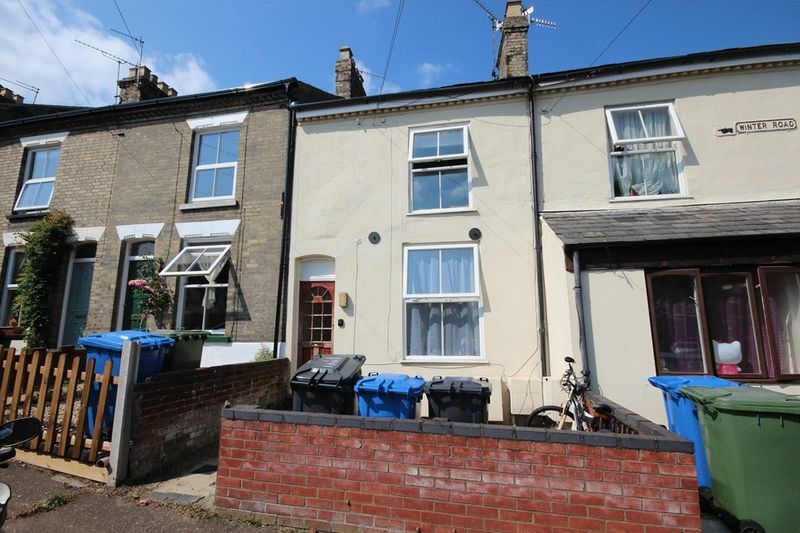 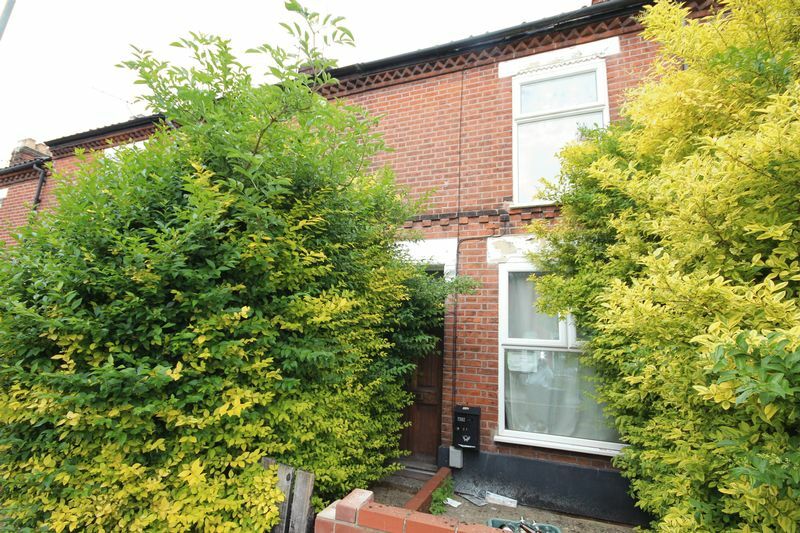 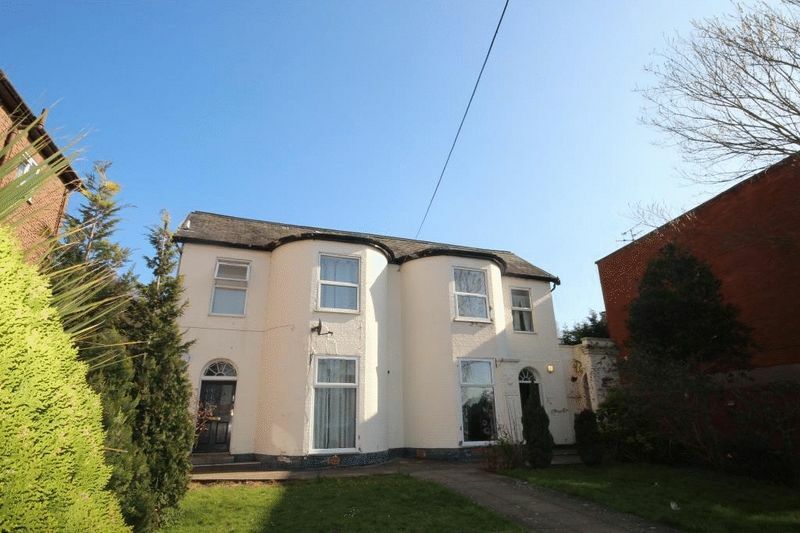 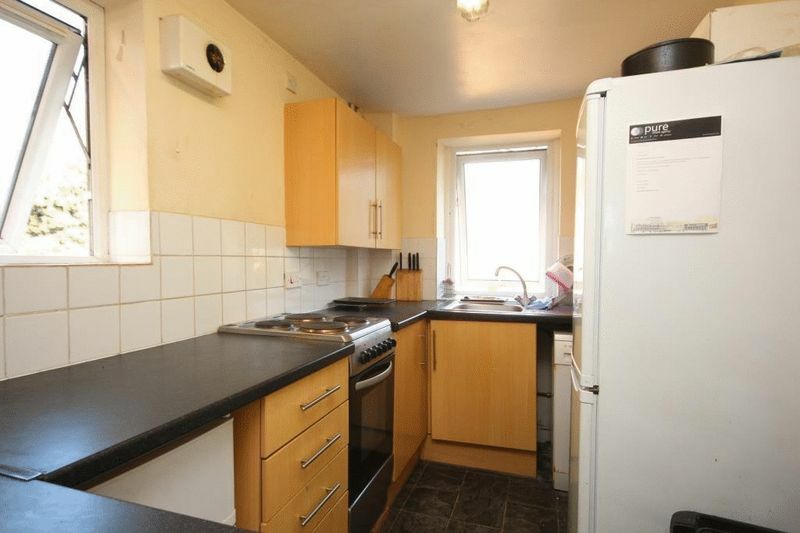 A short distance from the city centre is this shared property with one double room available. 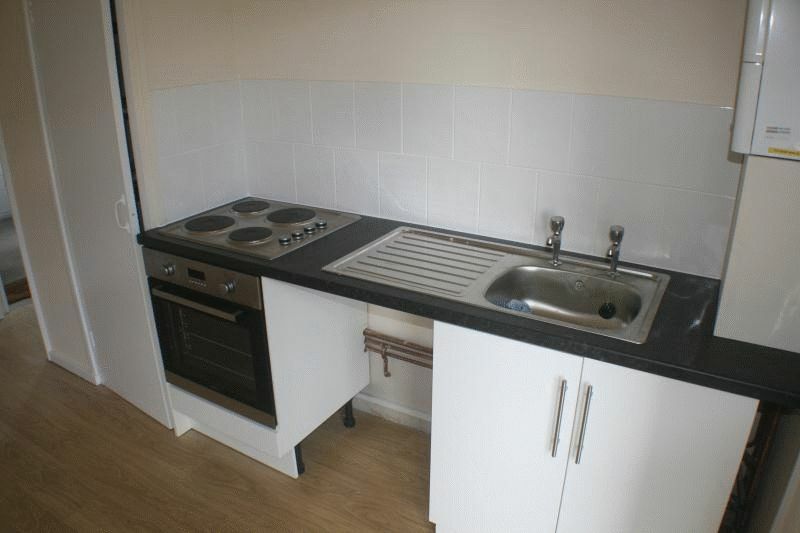 All bills are inclusive excluding TV license with communal Kitchen.